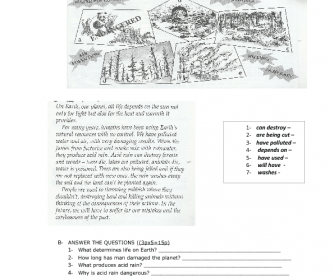 This is an exam designed for pre-intermediate students. They are expected to use related vocab, plus some grammar notions like pressent perfect, future forms, zero/first/second conditionals, comparative/superlative/as..as... 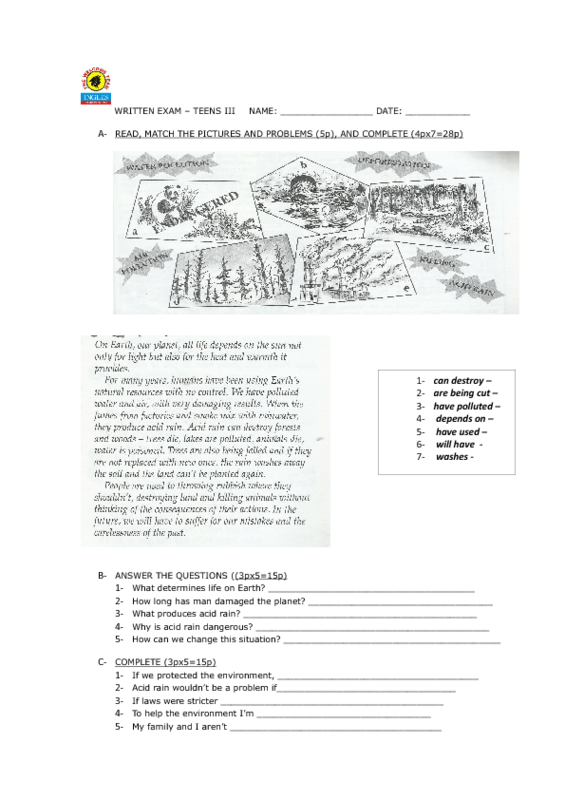 It includes reading comprehension activities as well.